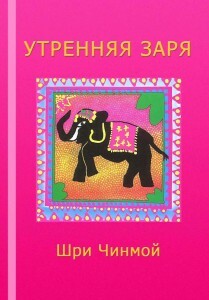 По изданию Sri Chinmoy. «The Morning Dawn», 1998.
in the heart of purity. becomes the lover of peace. «My child, you are Mine». on the swing of delight. of thousands of golden silences. and sit at the table of aspiration. и сесть за стол устремления. the fragrance of living peace. чтобы не петь и не танцевать.